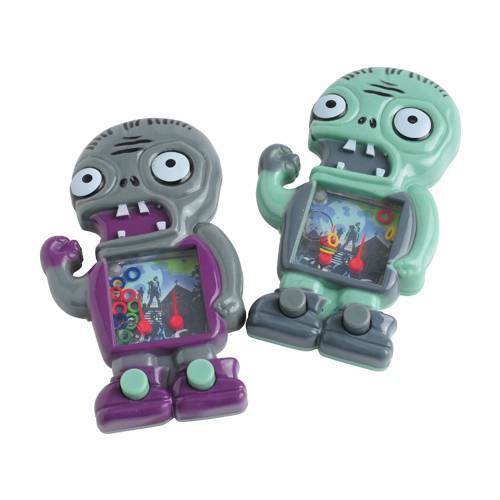 Defeat the zombie horde with these zombie-shaped water games. Simply press the dual buttons to score points as the rings land around the posts. A great party favor giveaway that will entertain for hours on end.